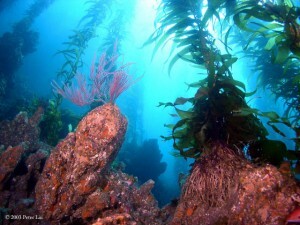 The Channel Islands, eight islands off Southern California, are an ocean lovers playground. The topography and layout, nurtured by oceanic currents loaded with nutrients, support an incredibly diverse ecosystem and a plethora of diving opportunity. We offer three and four day mini vacations to get away from the daily grind. Annual trips include: Memorial Day, Fourth of July, “Limited Load” in August, Labor Day, and the Lobster Opener.